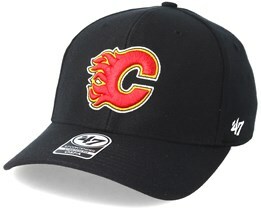 The Calgary Flames have great hats with a logo that really stands out. If you are searching for a Calgary Flames cap it’s either because you are devoted fan or because you really like the colors and layout. Naturally, it is most common to buy their hats or snapbacks for both reasons. We offer fast delivery from our warehouse. 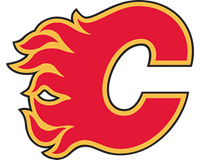 A Canadian team the Calgary Flames have been playing many seasons but have not always been Canadian. From the beginning the Flames were a US team with a home address in Atlanta. However, they have spent the last 30 years in Calgary. This means that virtually all caps have the new logo and the existing color combination of black, red and yellow. But there are also vintage snapback hats that reflect their time in Atlanta. 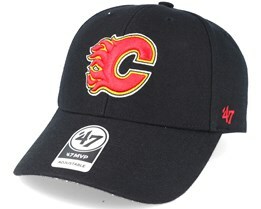 You are welcome to browse for your next cap from the Calgary Flames at Hatstore.